Like every city, Gurugram had a neglected area, whose relevance was lost, as the urbanism engulfed it. However the Chakkarpur-Wazirabad Bundh has undergone a miraculous transformation into a green corridor, throwing up the possibilities that still exist, if there is a will. A Bundh is an Indian traditional flood control and groundwater recharging structure. 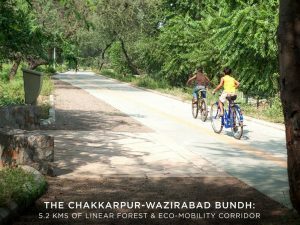 The Chakkarpur-Wazirabad Bundh is a Linear Forest that cuts across the city with walking & cycling tracks. This rejuvenation plan promises to make the bundh an eco-mobility corridor for non-motorised road access and a wildlife forest corridor for the citizens of Gurgaon. 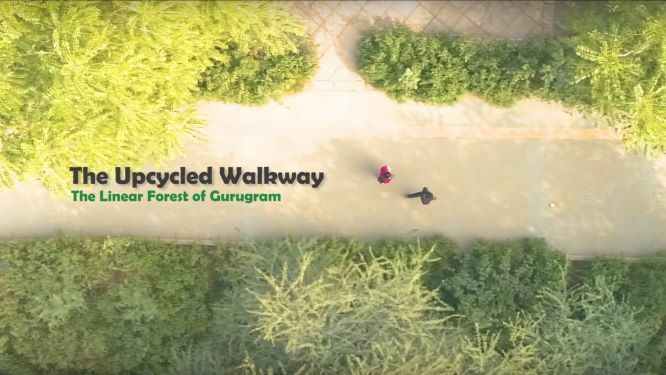 The film ‘The Upcycled Walkway’ captures the transformation of Chakkarpur-Wazirabad Bundh into a thriving mobility corridor in the heart of modern Gurugram, India. 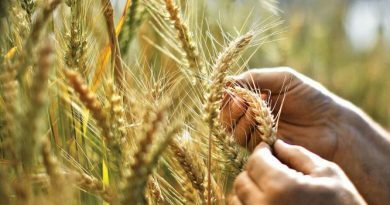 The State, the Corporations, the Civil Society and the Citizens are all stakeholder to the creation, restoration and its preservation. The Chakkarpur-Wazirabad Bundh restoration was completed in three years from Jan 2016 to Dec 2018. It is an inclusive, non-motorized space, with native trees and shrubs planted all along. 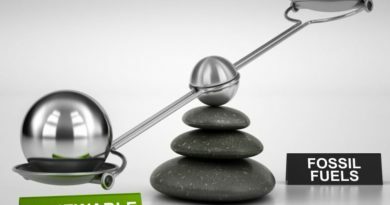 The 5J’s of environment conservation. A River revived. “What’s the one thing we miss the most in this city? Open green spaces. Gurugram’s wish has come true, with the city forest being accessible to all, equipped with walking tracks and cycling trails,” says Latika Thukral, co-founder of IamGurgaon. “The forest corridor is a result of planting over 30,000 native trees and shrubs. 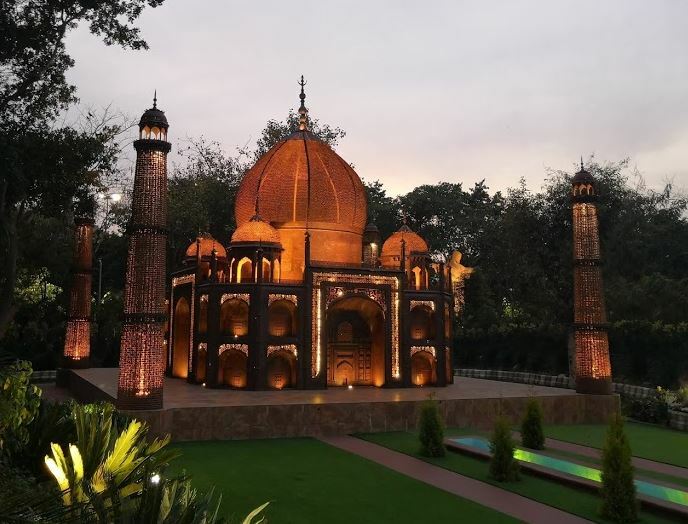 This green oasis has also become an attraction for native and migratory birds, insects and butterflies, ensuring habitat creation and better micro-climate,” she added. Integral to the 7km-long City Forest is a 5.2km-long green walking and jogging track that starts near Galleria market and passes through sectors 27,28, 43, 52 and 53 before ending at Sector 56. Along the track, there is an 8-metre-wide drain that runs from Chakkarpur bund to Wazirabad to prevent waterlogging during rain. 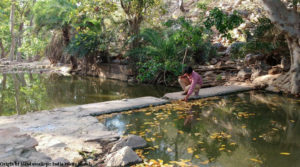 If you look at the history of the bundh, these are water recharge and flood control measures, indigenous engineering structures, which the Indian people devised over the years,” says M D Sinha, Indian Forest Services officer. Gurugram itself was host to 118 bunds before independence, records reveal. Now down to barely 30, with most being treated as dumping grounds. Not just the jogging track, the City Forest is expected to offer the much-needed relief to the residents of the adjoining areas who have been facing excessive water logging in the area and demanded need for speeding up the project. 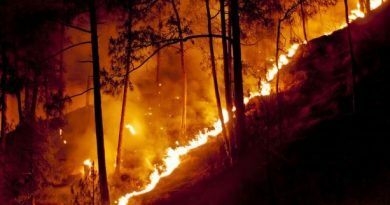 “Most of the villages are on the lower side of the Aravalis so in time there was a lot of water coming down. So they[bundhs] use to protect the villages and they[villagers] understood that bundhs let to a lot of replenishment of ground water,” explains Sinha. 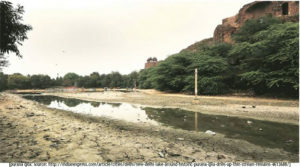 The project was conceived in January 2016 when the forest department and HUDA, along with a city-based NGO IamGurgaon, had started reviving the Chakkarpur bund to replenish the city’s groundwater table. Developed on a public-private partnership model, the forest was completed in two phases. A 2.6-km stretch from Paras Hospital to Sector 56 was given to IAmGurgaon, to develop under the state forest department’s supervision, while a 2.4-km stretch, from Chakkarpur village to Paras Hospital, was handed over to Huda. Indigo Aviation, through its CSR commitee headed by Rohini Bhatia stepped into support the cause, with flying results, by all accounts. Make it a point to visit …One end next to DLF 1 Rapid Metro Station and other end next to Tau Devilal Biodiversity Park, Sector 56 Gurgaon. 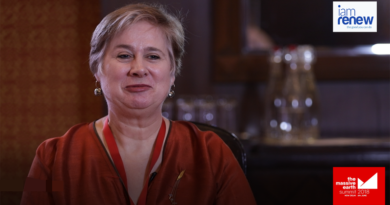 ← Dr. Jacqueline King is the Winner of the 2019 Stockholm Water Prize!